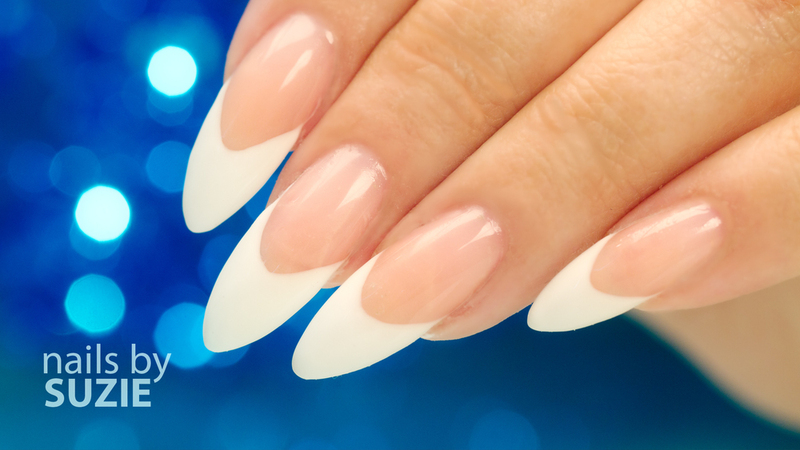 Nail District is a Salon that features the very latest in Nail Design, and top of the line products. 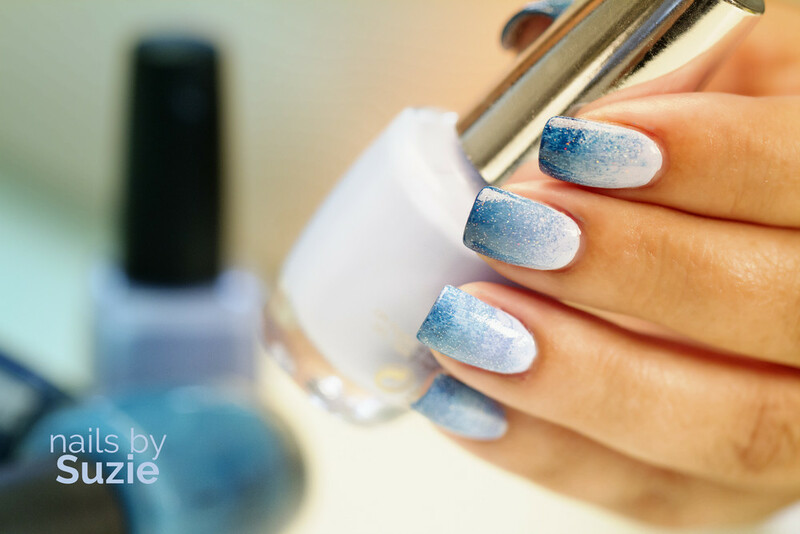 Enjoy a Unique Salon experience with beauty services including stunning nails, pampered pedis and waxing. Nail District offers the highest standards of workmanship and the latest trends in both techniques and product lines. With 30 years experience you’ll enjoy nothing but the finest quality and services with reasonable pricing. All Nail District Junior Nail Technicians are trained by Master Nail Technician Suzie Moskal. They are fully qualified, and work to exceptional standards, with longer finishing times. prepping the toe nail, base coats, colour and top coats, finish with Oils. This includes a soothing soak, trimming and shaping the natural nail, exfoliation with High-end products, Massage with superior Lotions, complete with Polish Application and drying aids. Same as Manicure above, combined with essential Oils and a Paraffin Dip Wax Treatment. This includes a soothing soak, trimming and shaping the natural nail, exfoliation and callous removal with High-end products, Massage with superior Lotions, complete with Polish Application and drying aids. Same as 'Relaxing Pedi', adding Hot Towels, your choice of High End Massaging Lotions. You will be given a Menu Choice upon arrival. Same as the two Pedi's above, this includes a soothing soak, trimming and shaping the natural nail, exfoliation and callous removal with High-end products, Includes deluxe Paraffin Wax treatment Massage with superior Lotions, complete with Polish Application and drying aids. Includes removal of previous colour, your choice of many colours, two coats, three if needed. Sparkle coat if you prefer and Matte finishes, and of course, Top Coat and drying aids. Suzie is not only a master nail technician, owner of Nail District nailcare ltd, she is also a world-class educator teaching the art of nail design. If you are interested in becoming a nail technician, Suzie is the Educator you are looking for. Check out Suzie's Youtube Channel: Nail Career Education. Her channel currently has over 119 million views, and 1.3 Million subscribers. 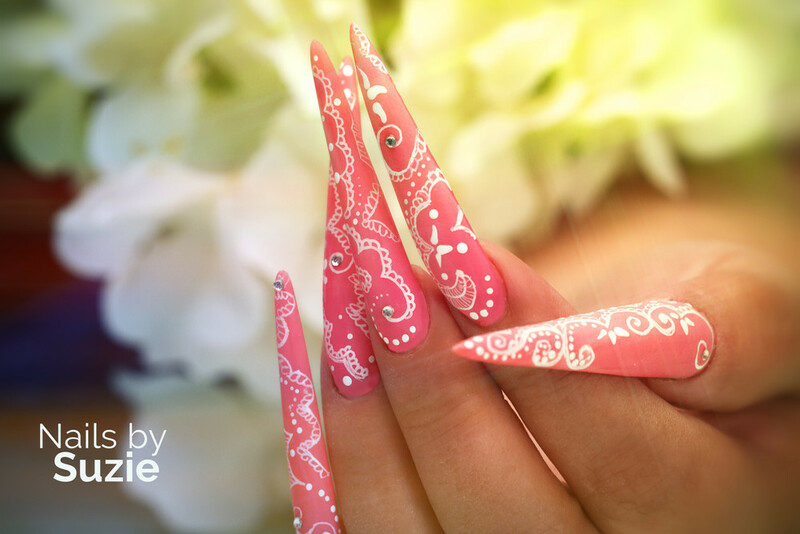 The video's on her channel are loaded with terrific nail design tutorials. You'll get to see Suzie's talent, and her warm teaching style. 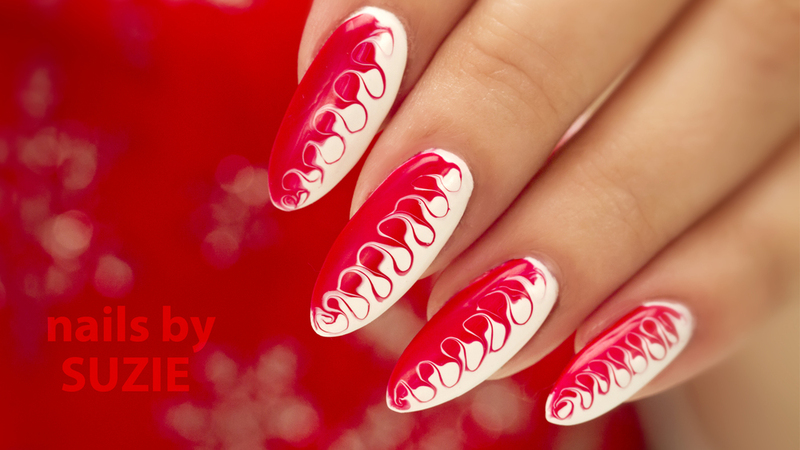 Suzie makes learning fun - and loves sharing her knowledge of the art form of sculpting nails.